2007 First-year in Master about Semitic Languages. 2008 Second year in Master about Semitic Languages. 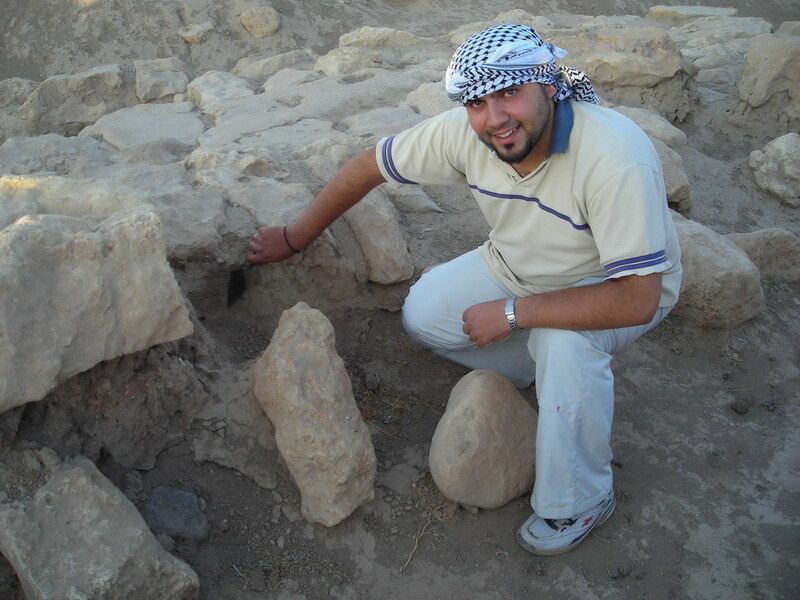 2006 Assistant Archaeologist J3. Join the pottery group. In lab work focused on templates, object descriptions, final Harris’ matrix (for J3-East). 2007 Work in global record for J3 to prepare it for publishing .